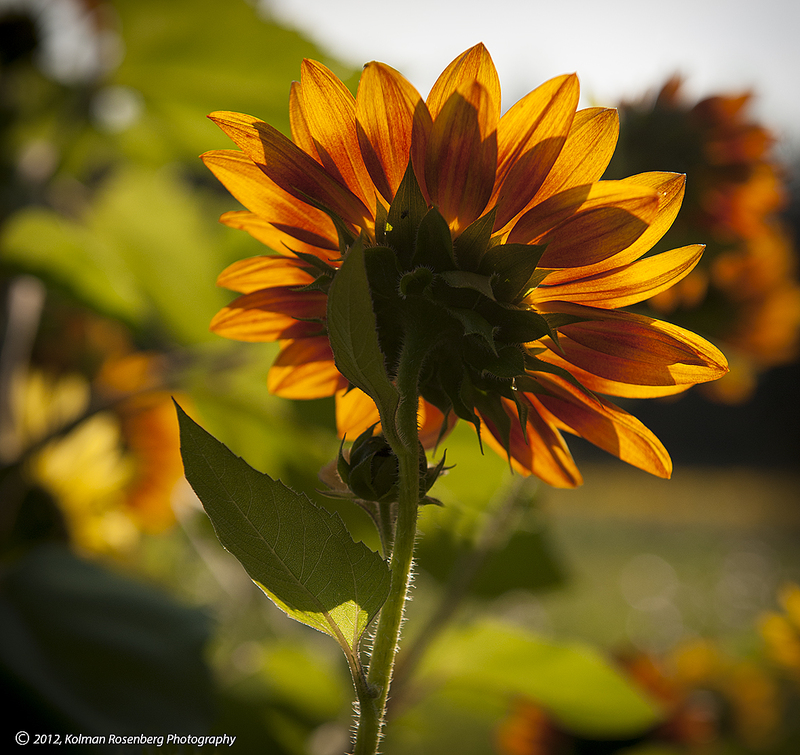 The sun was still relatively low in the sky and I decided to try and get some shots of some backlit sunflowers. This particular patch of flowers had a good bit of orange in their petals which really looked beautiful when backlit, with the light coming thru the flower’s delicate flesh. Along the edges of the field were mostly weeds and some wildflowers. 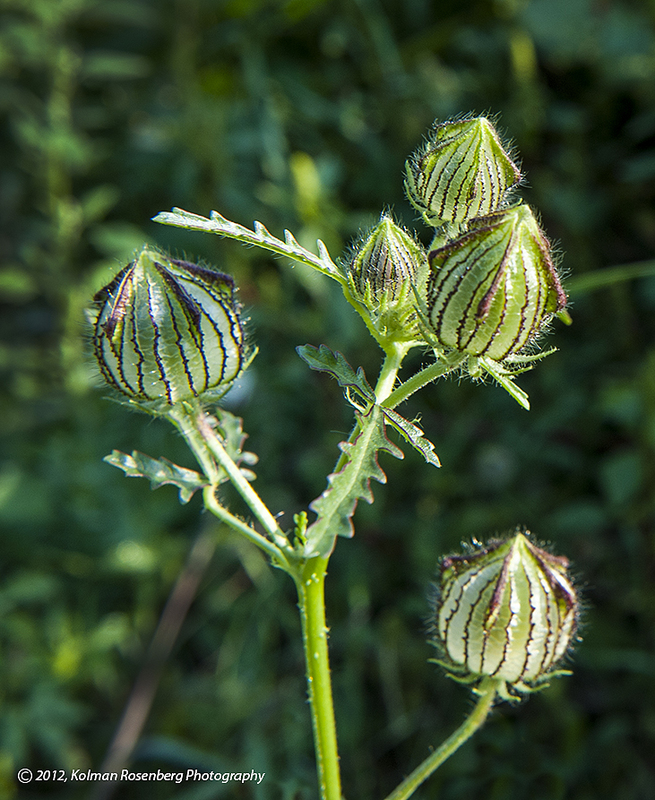 I noticed this particularly beautiful and interesting flower bud or seed pod. I really wasn’t sure what it was, but I knew it was photo worthy! A photo worthy subject unknown. Between the early morning fog photos I posted a few weeks ago and these morning flowers, maybe I’ll be more prone to get up and out earlier to photography natural subjects in the morning light. 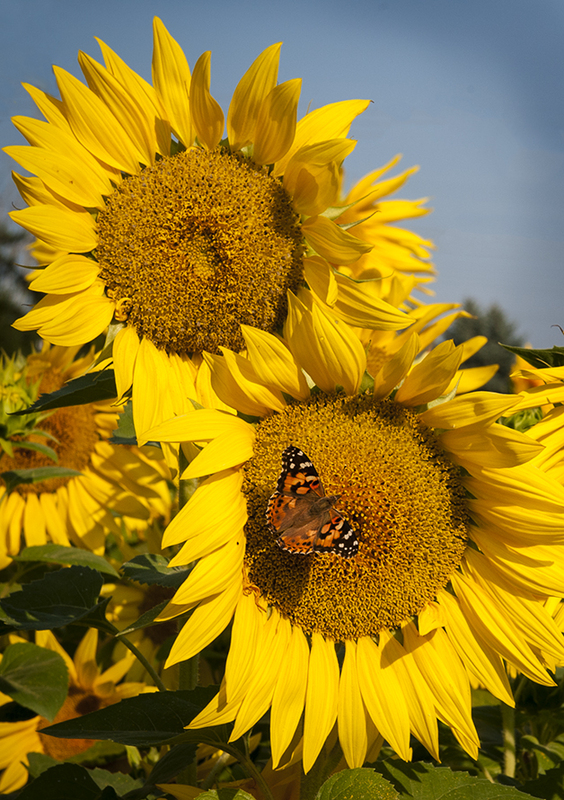 This entry was posted in Uncategorized and tagged butterfly, Chardon, Farm, flower bud, morning, morning light, nature, OH, ohio, petals, plants, sunflower, sunrise, weed, wildflower. Bookmark the permalink. Love the sunflower pix. Where is that sunflower field? Might like to go there myself! If you are in the greater Cleveland area, they are in a field next to and behind a little farm market on Chardon Rd. (Rt. 6) just a couple miles west of the Chardon Square. Beautiful! Hope you get an ID on those seed pods. I’d like to know what they are too. Thanks Sally! I’ll let you know if I find out. Thanks Gayle. It’s been a few years since I posted this and a few others have checked it out as well but no answers yet.